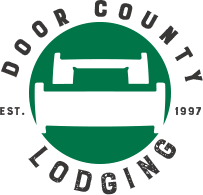 Last Minute Lodging in Door County, WI: Dec. 16-18, 2016 Holiday Concerts in Sturgeon Bay, Fish Creek, and Sister Bay! Let it snow, let it snow, let it snow! A fresh blanket of the fluffy white stuff has settled upon the peninsula, and Door County, Wisconsin is quietly turning into the winter wonderland the locals and lucky visitors know and love. If you’ve never been to the Door in December, this is a great time to visit as it’s last weekend before the holidays arrive. 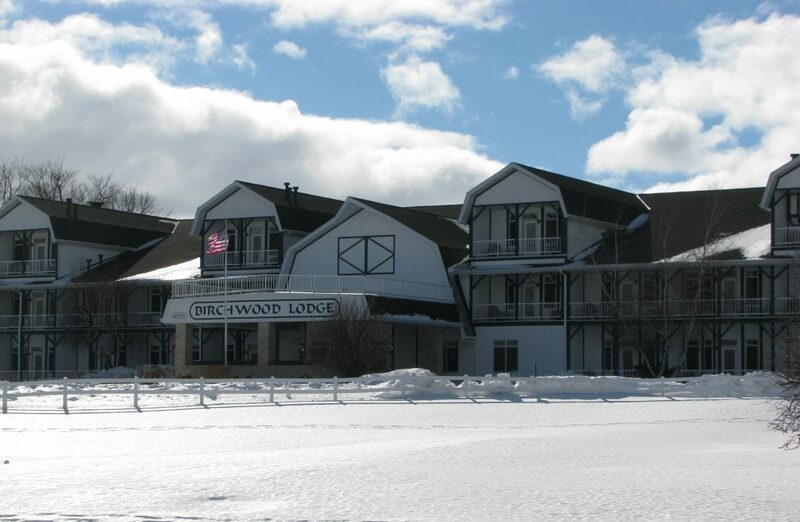 Explore by snowshoe the peaceful silence of the woods, bundle up and listen to the icy crash of Lake Michigan, and wander through picturesque villages to shop local for those unique last minute gifts and stocking stuffers… And, the holiday spirit abounds this weekend with Winter and Holiday Concerts in Sturgeon Bay, Fish Creek, and Sister Bay! Don’t forget to warm up with a hot meal or a cup of coffee – just download the FREE Door County Chefs Mobile Dining App to see who’s Open in Winter, click-to-call phone numbers to check hours, and GPS directions to find what you’re hungry for!